Enhance the relationship with your precious ones by keeping them safe with our innovative and cutting edge smart devices. 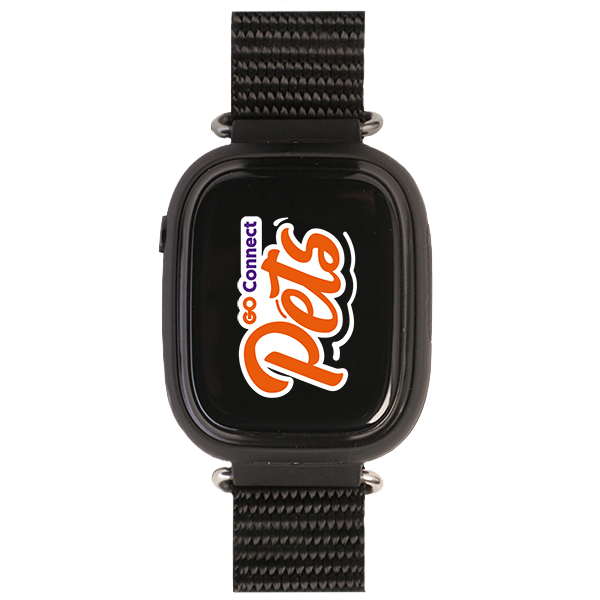 Have an enhanced relationship with your pet with the GO Connect Pets. A small trackable collar which allows the pet owner to monitor the location of their pet at all times through the MyKi app. Best of all, this small device has a GPS tracker and weighs only 28g. Constant, real time location information on your pet. Long battery life, splash and dust resistant. You can train your pet to respond to the command sounds. Complete peace of mind straight to your smartphone. What are the dimensions on the GO Connect Kids Watch? 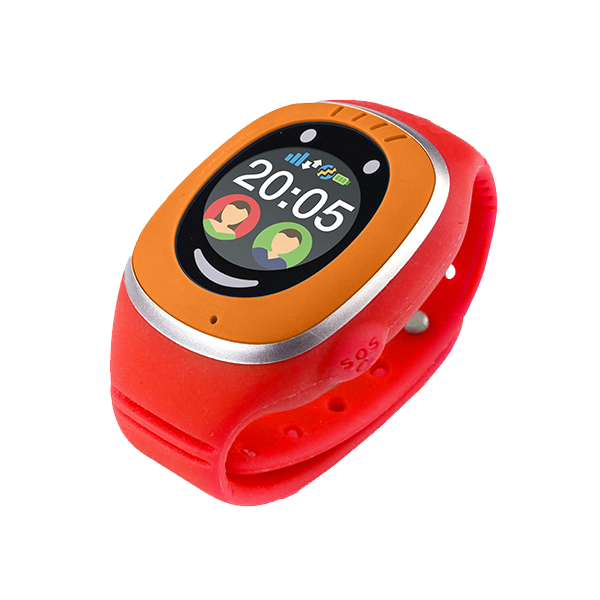 Can I use the GO Connect Kids Watch in the EU? Is GO Connect Pets waterproof? Can I monitor my pet's activity during the day? Can the same device be monitored from two or more mobile phones?